Natural health care for animals is very much a reality and is now available in the Hunter. 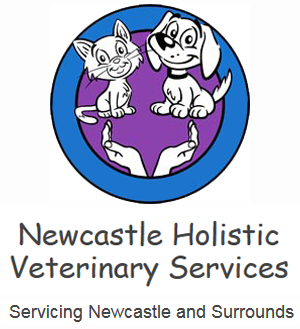 If you live in the Hunter region of NSW and you are looking for a vet with a natural approach to animal care, then you've come to the right place. Holistic Veterinary services are available for all species, though my experience is primarily with dogs and cats. I am a qualified holistic vet and animal behaviourist. I take into consideration not only the physical health of animals, but their emotional and behavioural health, and their unique relationship with their human family. I offer the convenience of home visits, and also work out of a number of veterinary clinics in the area. End of life care, euthanasia planning and preparation, home euthanasia. Visits are by appointment only. No after hours or emergency service available.